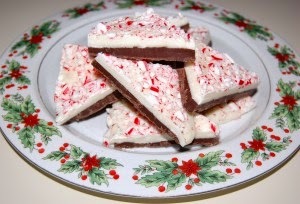 Hi, After reading your trials and great results with the peppermint bark I'm going to give it a try. My last foray in melting chocolate was a disaster. This time I'll try the microwave version.